If we want to edit photos/images, in general, we would definitely say software to Photoshop, why?, because the App from Adobe is already very famous and become tools of the most popular in the group of photographers and designers, why not this app offers so many features that are very nice. 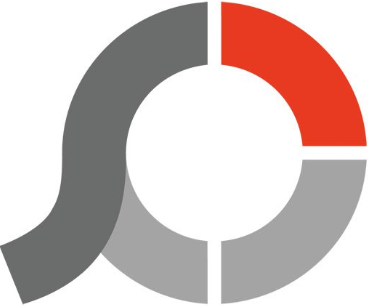 But besides that, all software Photoshop is offered with a price that is quite expensive to get all the features and also need a computer device that has the high quality to be able to use it safely. For those of you who've been installing and using Photoshop application in your computer, of course, understand the deficiency and excess, for my own use Photoshop, not all of the features that have I use, in the sense of the word, why use this app if you do not use all of its features. 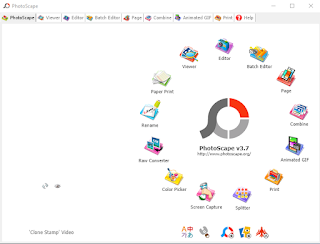 So in my article this time I will share software photo editor/picture is free, lightweight, and has features that are already offered such as PhotoScape. Download PhotoScape Free Photo Editing for Windows. Photoscape developed by MOOII-Tech (Korea) is a software photo editor that is free. This app is very easy to use and has the look of a very modest beginning, you can use the app and the features it has for editing photos. 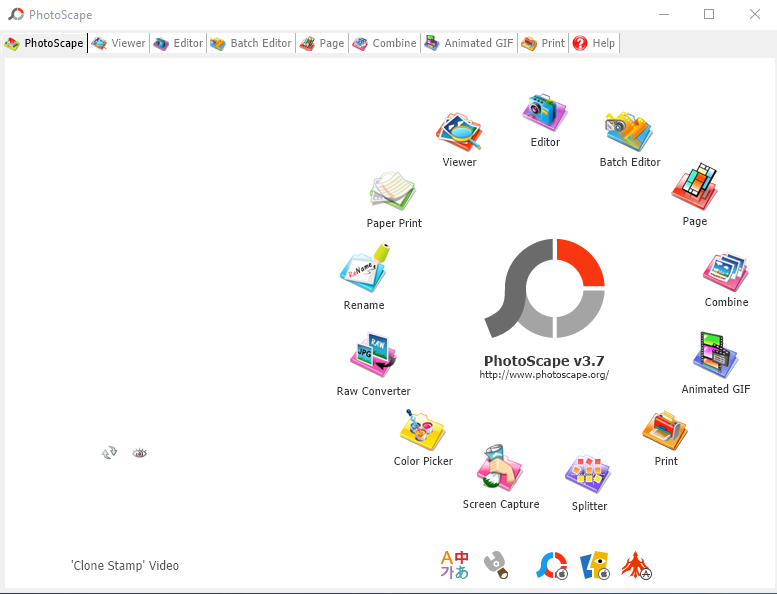 PhotoScape can be installed and run on the Windows operating system by using the Korean language and English language as the default but will change depending on the language you use in your Windows. For an explanation or usability features that I've mentioned above, I am very sure for those of you who've never used a photo editor already understands the functions of the features provided software PhotoScape. Like the Combine from the name already leads to a merging of photo and also a Batch editor with this feature you can edit your photo more than one. Features Splitter, allows you to cut or divide the photos into several parts of course with the size you want, and to change the format of the photo you can use the feature or tool Raw Converter, convert your photos from raw to jpg format and the last that I will explain is a feature of the Animated GIF, select this tool to create an animated photo with GIF, PNG format. For the features that the other does not I describe the function or usefulness, because I'm sure by looking at the name alone you already know its functions, I highly recommend for those of you who only edit regular photos just to use this app, because in addition to the free you do not have to have a device with a high quality.